Seven percent of American adults believe that chocolate milk comes from brown cows, according to a new survey. The Innovation Center for U.S. Dairy conducted a survey of more than 1,000 adults 18 and over in April 2017. 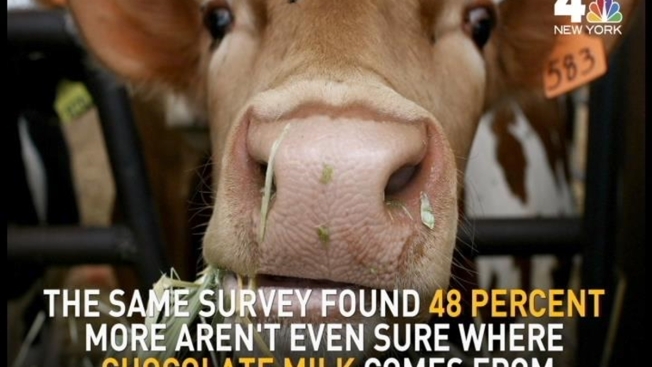 It not only found that seven percent thought that chocolate milk only comes from brown cows, but that 48 percent of people aren't sure where chocolate milk comes from. For the record: chocolate milk is made using regular old cow's milk and flavoring. The survey findings were released ahead of June, National Dairy Month. The Washington Post notes the survey findings reflect a general agricultural illiteracy among Americans: a 2011 survey of fourth, fifth- and sixth-graders at an urban California high school found more than half the kids didn't know that pickles were cucumbers, or that onions and lettuce were plants. Four in 10 didn't know that hamburgers came from cows -- and three in ten didn't know that cheese is made from milk. 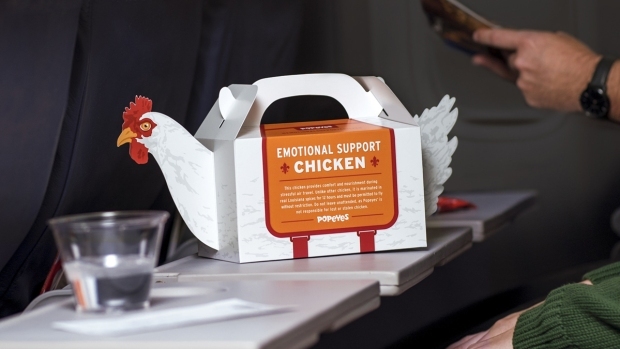 "Unfortunately, a majority of today's consumers are at least three generations removed from agriculture, are not literate about where food comes from and how it is produced," the National Institute for Animal Agriculture concluded in a 2012 research report, also cited by The Washington Post. The Innovation Center for U.S. Dairy is an advocacy organization for dairy farmers and people in the dairy industry.